France Football have caused some controversy with their list of the top 50 greatest ever football managers, not least with their placing of Jurgen Klopp above former Arsenal boss Arsene Wenger. Of course picking the greatest of all time for any sport is fraught with discussion. Pick any sport and there’s probably a good debate to be had about at least two people, there’s few examples where there’s an outright winner. So trying to work out who the greatest manager of all time was always going to be a task that caused a lot of controversy and lead to a lot of people shouting. French outlet France Football have put together the list of the top 50 of all time based on trophies won, influence on the game, their personality and how it has influenced managers who have followed. Ajax, Barcelona and Netherlands legend Rinus Michels tops the list and considering without him there would have been no Johan Cruyff or Pep Guardiola it’s pretty understandable. 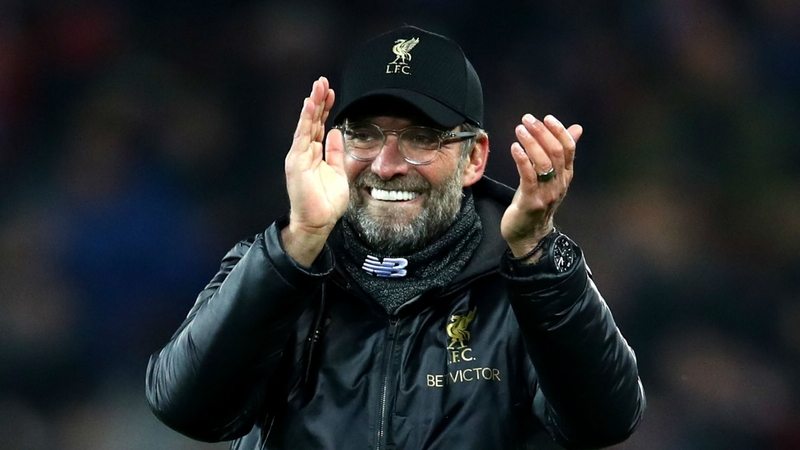 Possibly the biggest controversy is Jurgen Klopp’s placing above Arsene Wenger, with the Liverpool boss placed in 27th and the former Arsenal boss down in 32nd. Klopp has so far only won two league titles, both in Germany with Borussia Dortmund, whilst Wenger won three Premier League titles with the Gunners. The Frenchman is also credited with modernising the English game and bringing new ideas that had never been used before on these shores. Bob Paisley and Zinedine Zidane have won the Champions League or European Cup three times as manager, putting them top of that chart, but sit in 26th and 22nd on the list. Carlo Ancelotti has also won the competition three times, with AC Milan and Real Madrid, but is much higher in eighth place. Pep Guardiola is on the list in fifth, behind the man who led him at Barcelona, Cruyff, but if he manages to win the quadruple this season he could find himself even higher up.